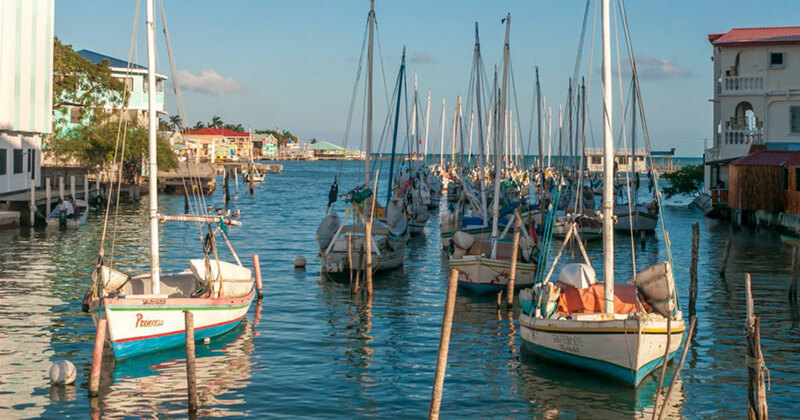 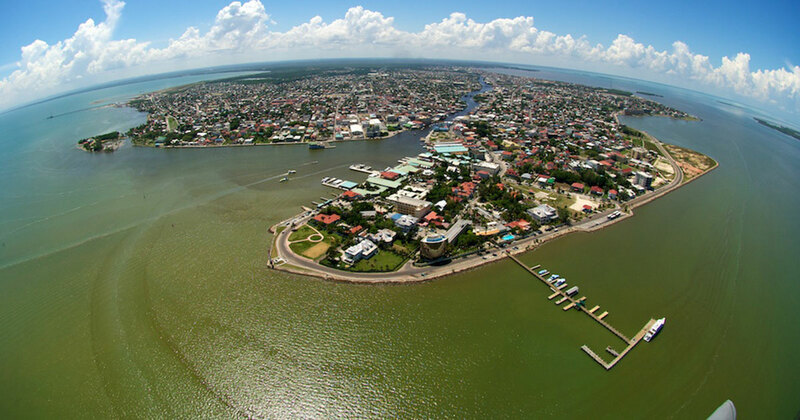 Belize City is the largest city in Belize and was once the capital of the former British Honduras until the government was moved to the new capital of Belmopan in 1970. 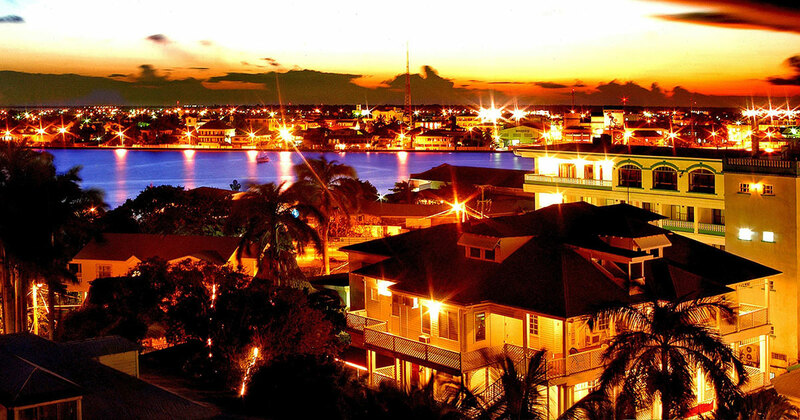 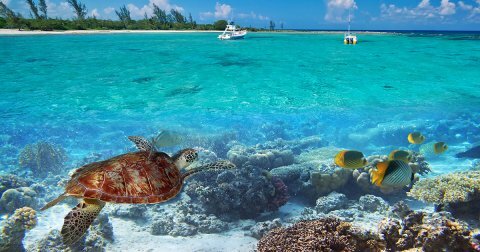 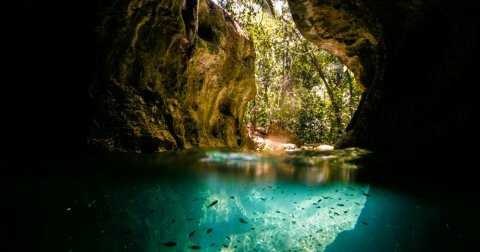 It is located at the mouth of the Haulover Creek, which is a tributary of the Belize River. 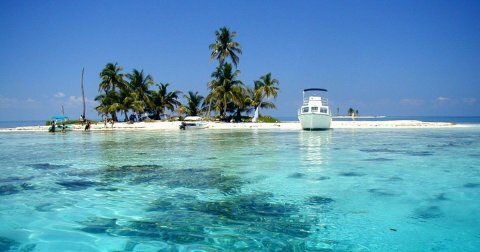 The Belize River empties into the Caribbean Sea 5 miles from Belize City on the Philip Goldson Highway on the coast of the Caribbean. 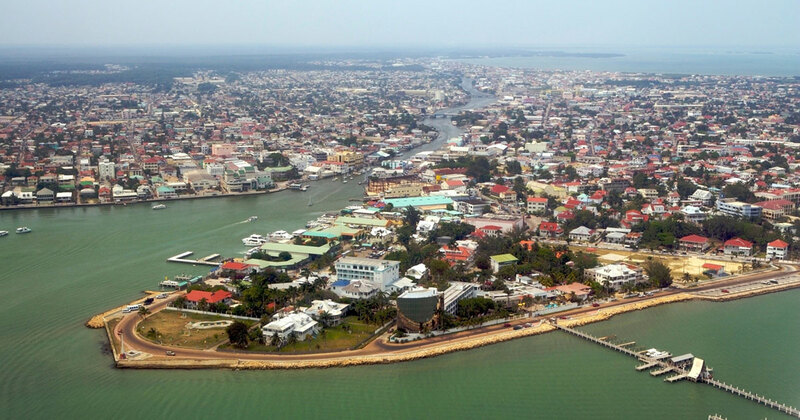 The city is the country’s principal port and its financial and industrial hub. 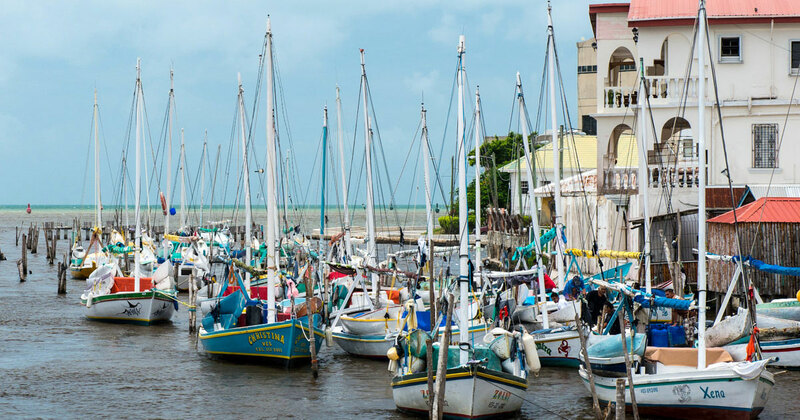 Several cruise ships drop anchor outside the port and are tended by local citizens.